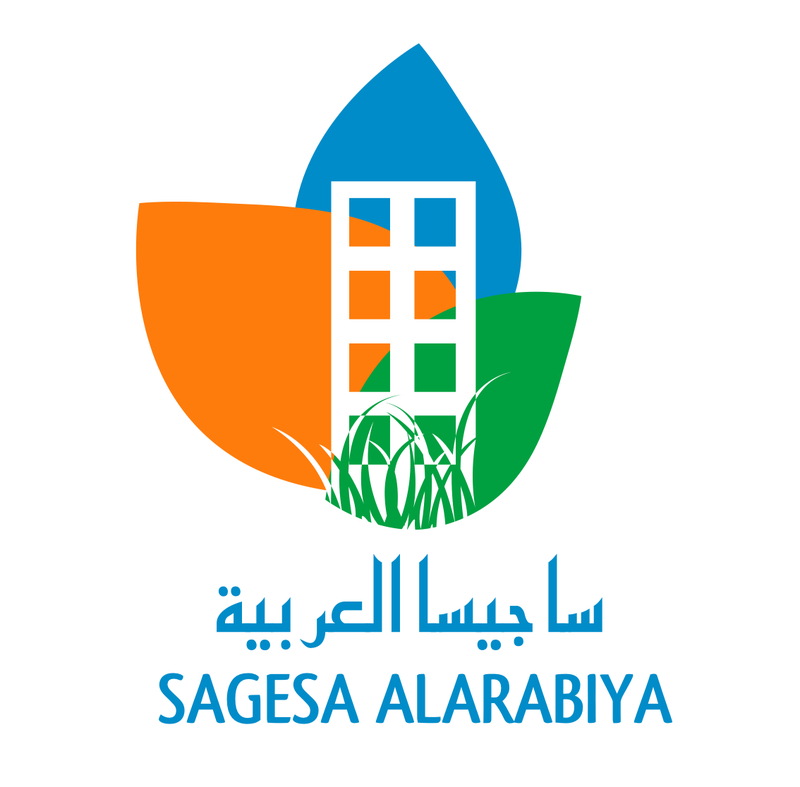 Brand and Identity for joint venture company Sagesa Alarabiya in Saudi Arabia. A landscaping, services, and facilities management company. The Joint venture is made of 3 companies, represented in the 3 colors and leaf-like motif on the logo. The building and grass represent the facilities and landscaping aspect of the company. The colors were chosen to represent fresh, clean, and vibrant qualities, resembling the colors you would like to see on your landscape. Full corporate identity. Brand and Identity for joint venture company Sagesa Alarabiya in Saudi Arabia. A landscaping, services, and facilities management company. The Joint venture is made of 3 companies, represented in the 3 colors and leaf-like motif on the logo. The building and grass represent the facilities and landscaping aspect of the company.